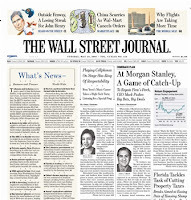 Get a Free Wall Street Journal Subscription! All you have to do is go to the website & fill out your mailing information. You will receive a 39-Week Subscription! You may be required to refer some friends to receive the free offer! 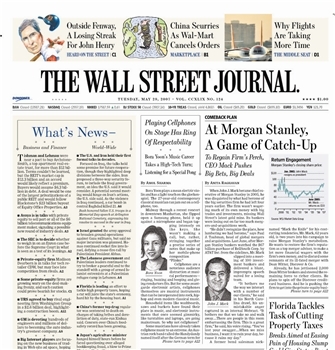 Increase your income and advance your career with invaluable insight from the #1 business newspaper in the United States! No Credit Card Required! Valid for NEW SUBSCRIBERS ONLY! Renewal orders are prohibited for this publication and will not be honored.